We love learning about our customers and their businesses. Getting to know them has been fantastic! We try to understand their needs and goals to find ways to ensure their success. 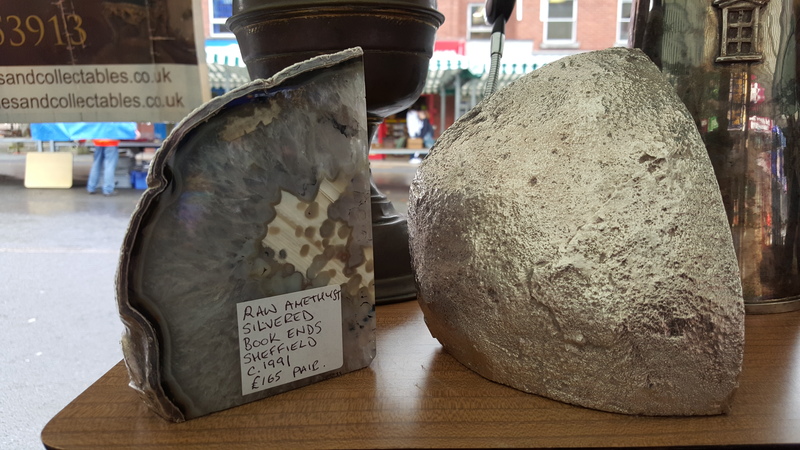 We have the pleasure to work with Affordable Antiques and Collectables, an antique dealer that sells antiques, jewelry, and collectables to the trade and public on market stalls, antique fairs, and online. Affordable Antiques and Collectables has a beautiful collection of antiques on its online and eBay stores, and it wanted to build and expand the business in the digital age. The best way to find new customers and drive traffic to its website and stores was to advertise online. 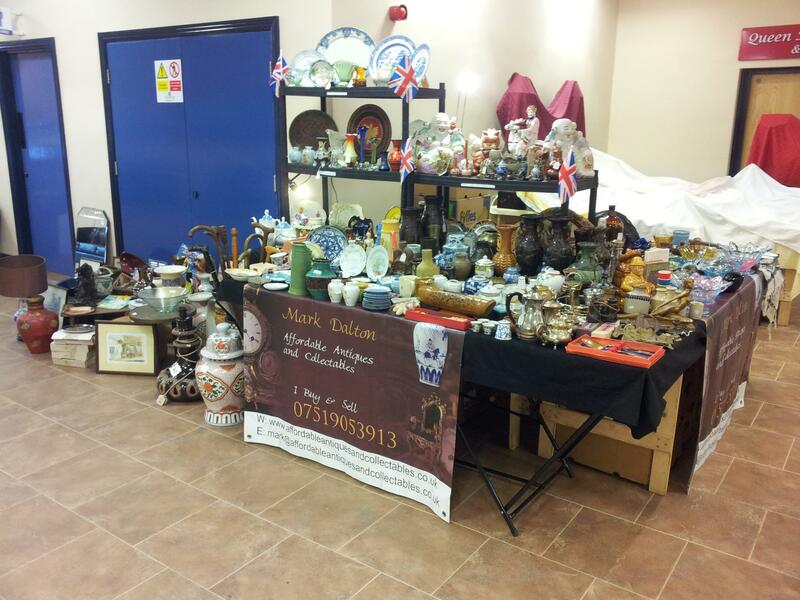 Affordable Antiques and Collectables is targeting potential customers who have an interest in buying or selling antiques. It has a special interest in attracting estate agencies, will and family lawyers, people needing house clearance services and people who are downsizing and wanting to get rid of items. Thank you Affordable Antiques and Collectables for sharing your story with SiteWit, we are very grateful to be a part of your journey!